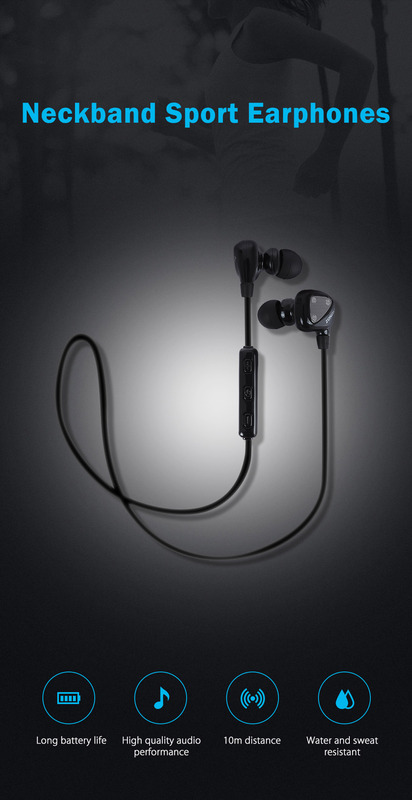 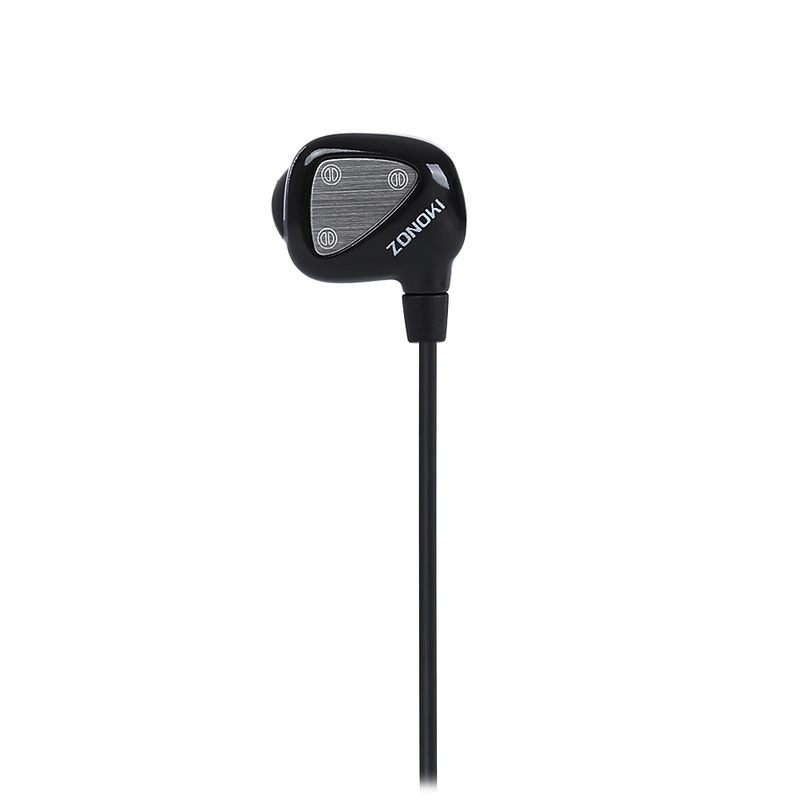 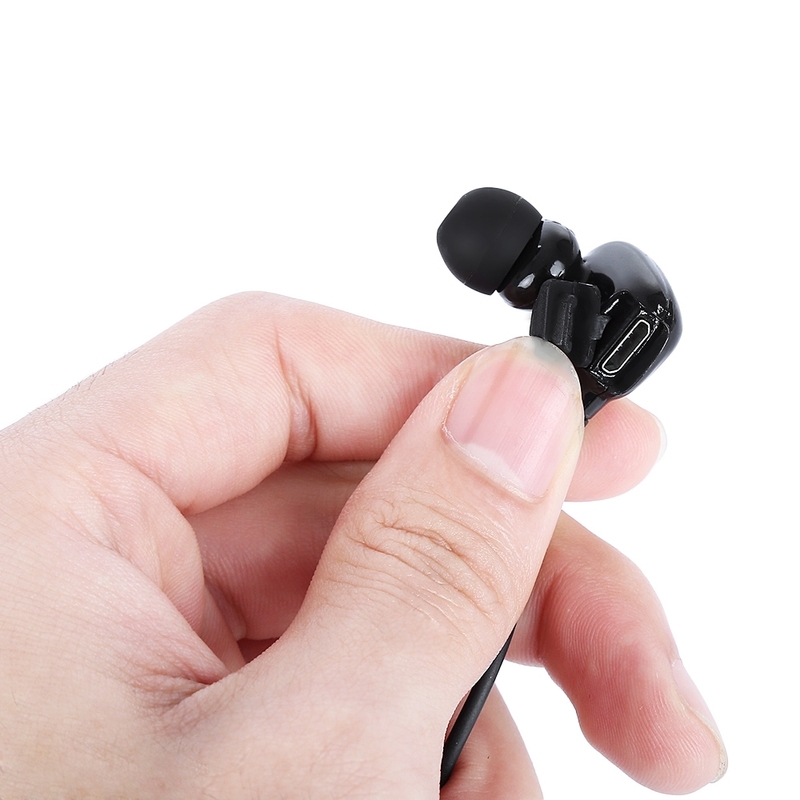 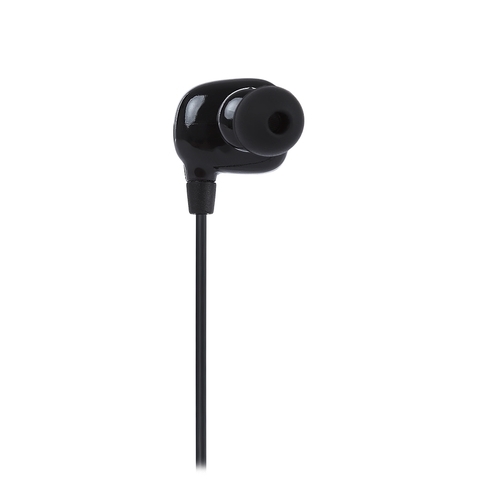 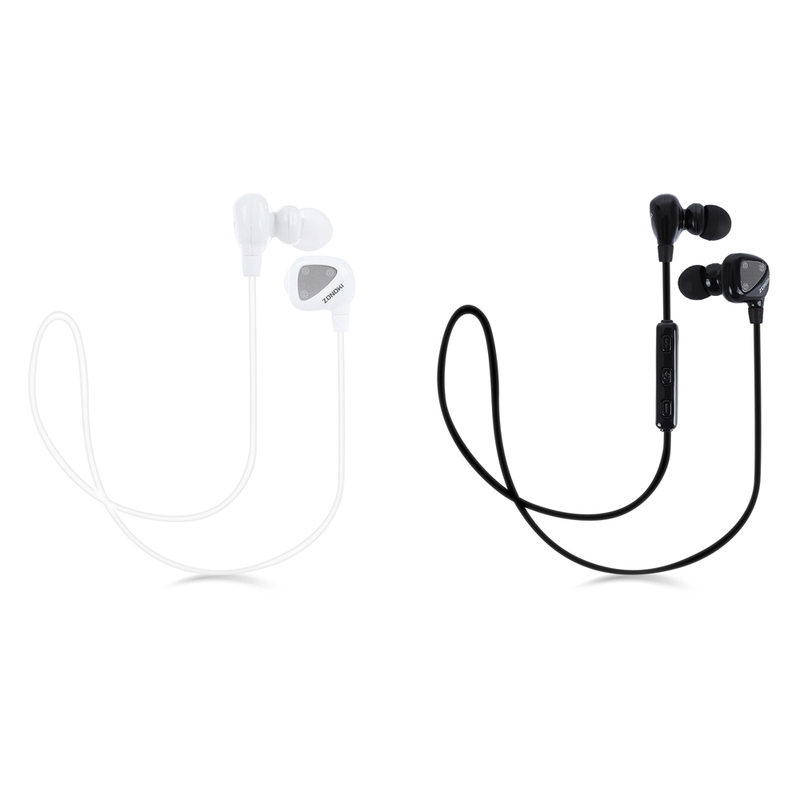 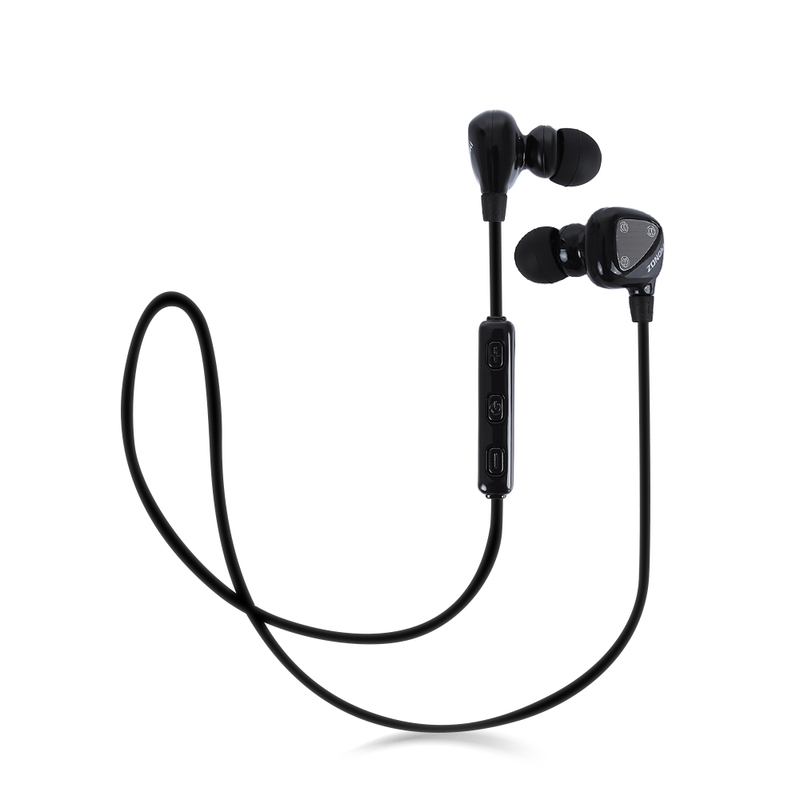 Unique in-ear design guarantee earphones closely fit to ears and will not fall off when you are working out. 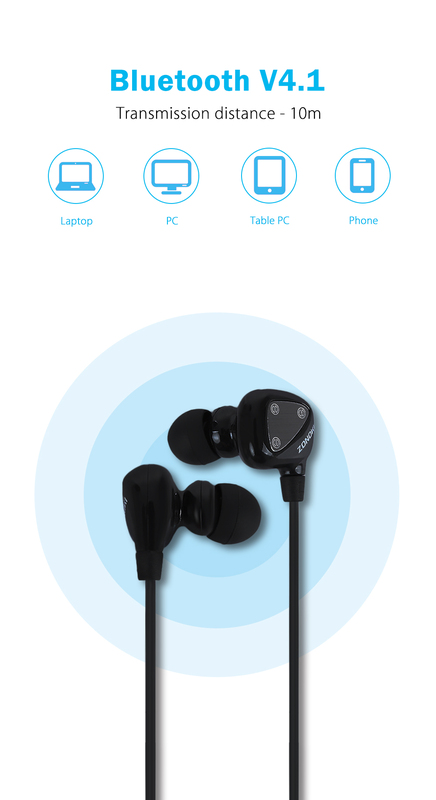 Meanwhile, audio performance has improved greatly. 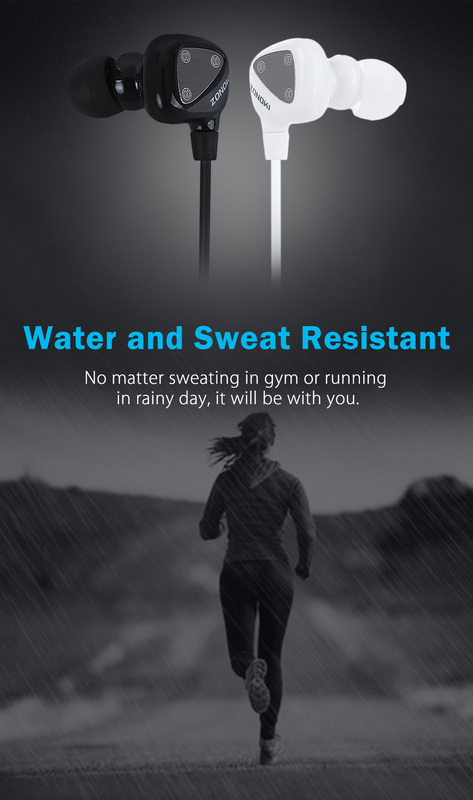 - Waterproof and sweat resistant, no matter sweating in gym or running in rainy day, it will be with you. 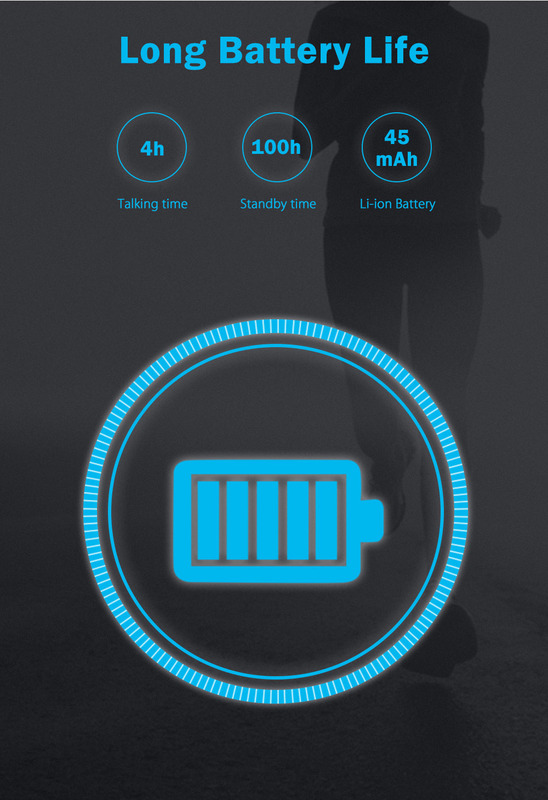 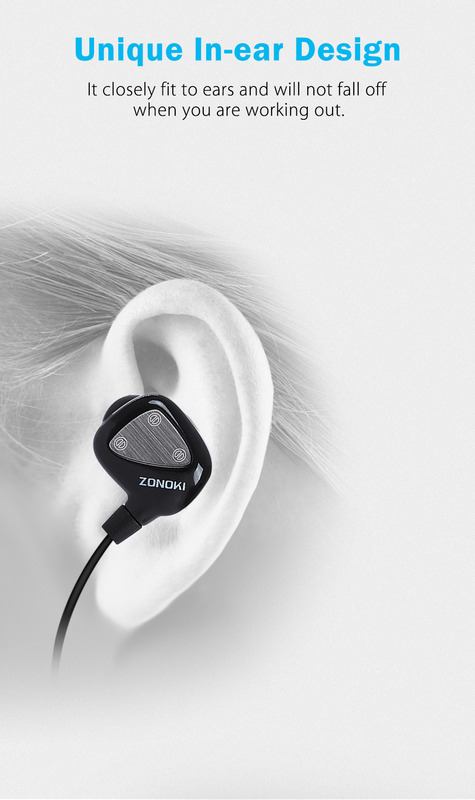 - NFC technology, isolate noise and let you immerse yourself in the music. 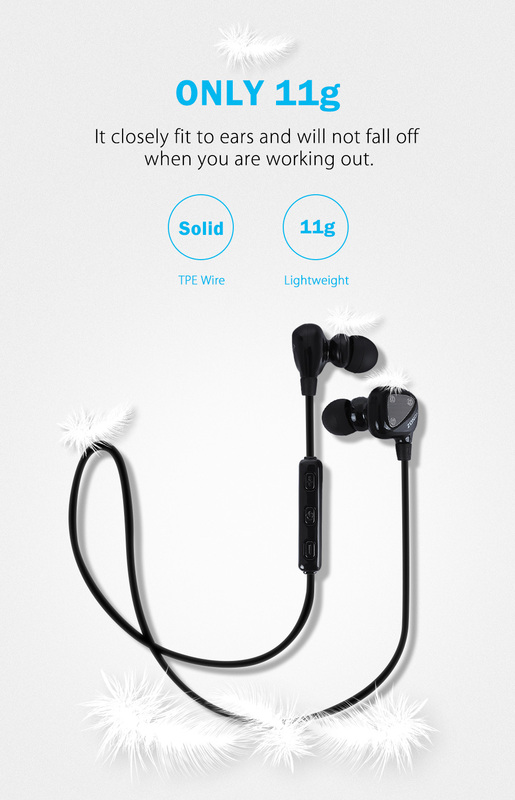 - Wireless earphones, free from wired. 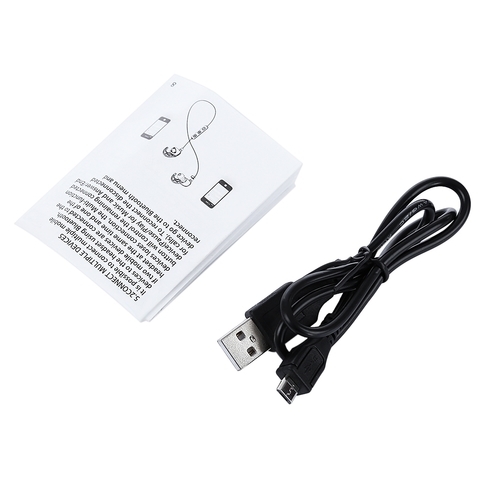 - With drive-by-wire design, all in your hands.